Students will have more opportunities to get into sport thanks to a National Lottery investment from Sport England’s University Sport Activation Fund. Students will have more opportunities to get into sport thanks to a National Lottery investment from Sport England's University Sport Activation Fund. Nottingham Trent University, in partnership with the University of Nottingham, has been awarded almost £300,000 for its IN2Sport programme, offering students the chance to take part in sport without the commitment of regular training. The universities are among 54 in the country to receive funding totalling £10 million. Weekly sessions in sports such as badminton, futsal, netball, handball, rounders, tennis and lacrosse will be offered at both universities with sessions run by student volunteers. It will target those students who may not wish to play in a university team, have been unsuccessful at trials, unsure of their standard of play or want to move up a level from what they are already doing. 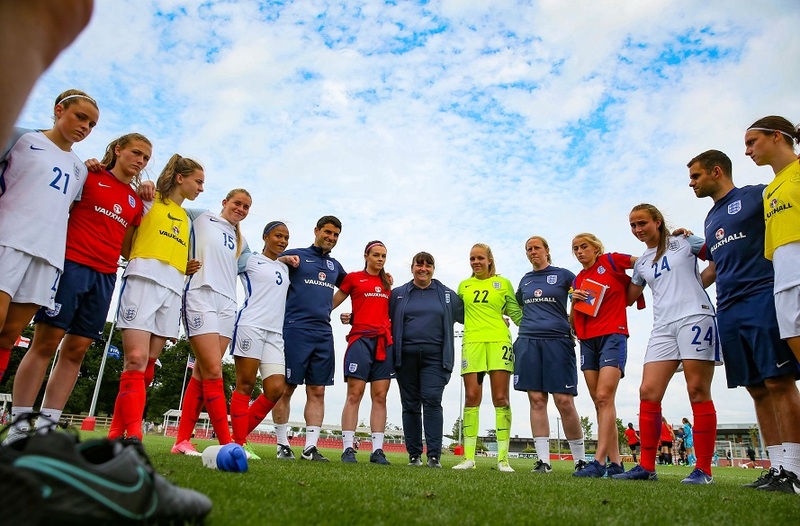 Mike Diaper, Sport England director of Community Sport, said: "We know universities play a vital role in maintaining and growing a student's love of sport. They can encourage them to continue playing once they've left school or help those less sporty discover a new sport. By investing in the 54 universities we're helping students develop a lifelong sporting habit while they study." Currently just over half of higher education students take part in sport at least once a week. The funding will support projects to not only maintain this level of participation but also increase it by trialling new methods of getting students into sport and offering a wider variety of opportunities to keep them playing sport during their time at university. The projects will particularly concentrate on those that do not currently play. It will also help tackle the issue of many young people giving up sport in their late teens and early twenties. 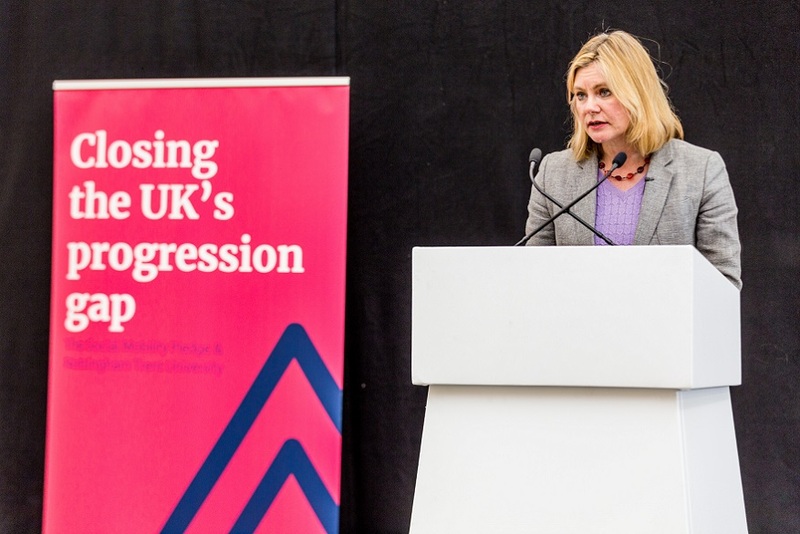 Karen Rothery, chief executive of British Universities and Colleges Sport (BUCS), said: "Universities have really risen to the challenge to increase sport participation, firstly through Active Universities, and now through the University Sport Activation Fund. "We at BUCS are delighted that our work with Sport England over the past five years has resulted in such a success story, and are confident that we will continue to enhance the student experience through sport in many creative ways throughout the life of the University Sport Activation Fund delivery." The latest funding for university sport builds on Sport England's highly successful three year 'Active Universities' programme which is delivering a two percent rise in the number of students playing sport regularly at the 41 university projects we invested in. 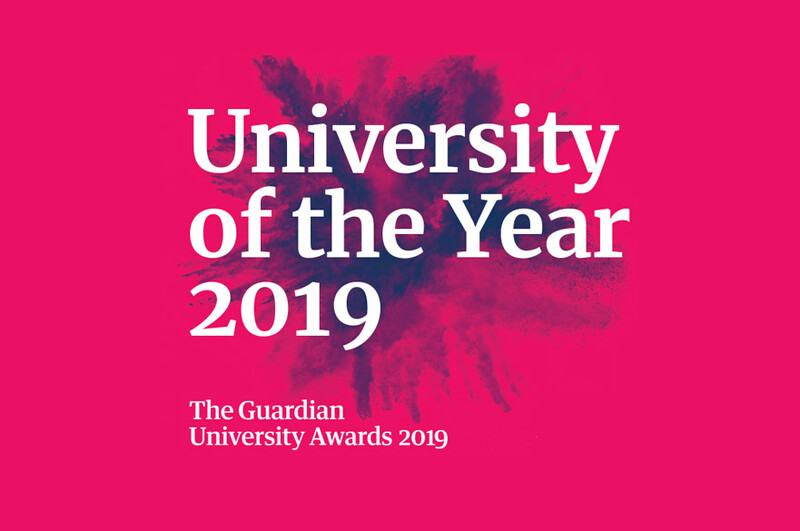 James Hayter, director of Sport and Lifestyle at Nottingham Trent University, said: "We already have a large number of students who take part in sport at least once a week and are above the national average for a university. "But we're keen to get even more students active so that they can reap the benefits that taking part in sport brings, and this funding is a real boost to help us achieve that goal."